This year I will be in Munich with my work as part of the exhibition “Die Renaissance des Emaillierens” as a parallel event to the International Crafts Fair in Munich. 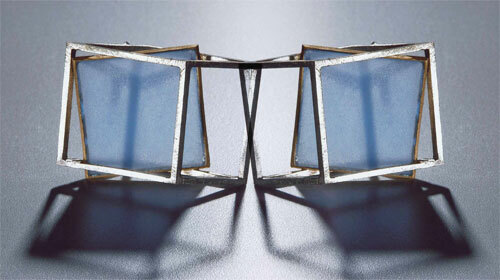 The Galerie Handwerk ( Craft Council Munich) will present in March and April 2012 an exhibition showing contemporary enamel works. The exhibition will feature works of 40 International gold-and Silversmiths, whose works form an important contribution. The International exhibitions at Galerie Handwerk attract the attention every year of a large cicle of connoisseurs especially during the time of the international Show “SCHMUCK” in Munich. The opening will be held on 8th of March, 18.00 hr at Galerie Handwerk , Max-Joseph- Straße 4.